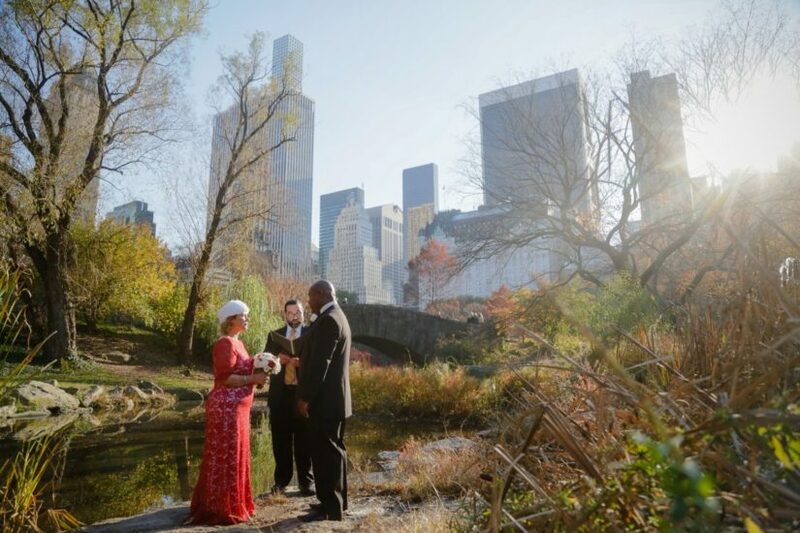 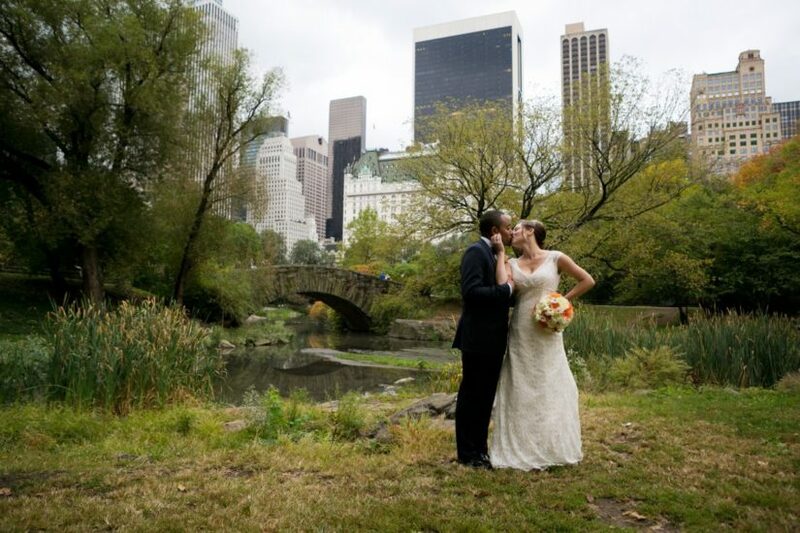 About: Gapstow Bridge is a Central Park icon and perfect for small weddings. 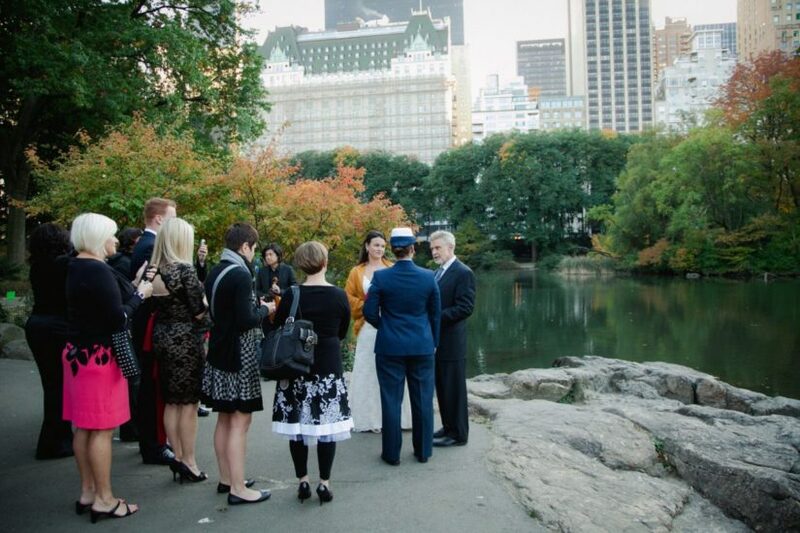 Stretching across the Pond, the bridge offers picturesque views of the city skyline while its stone architecture contrasts against the natural beauty of the park. 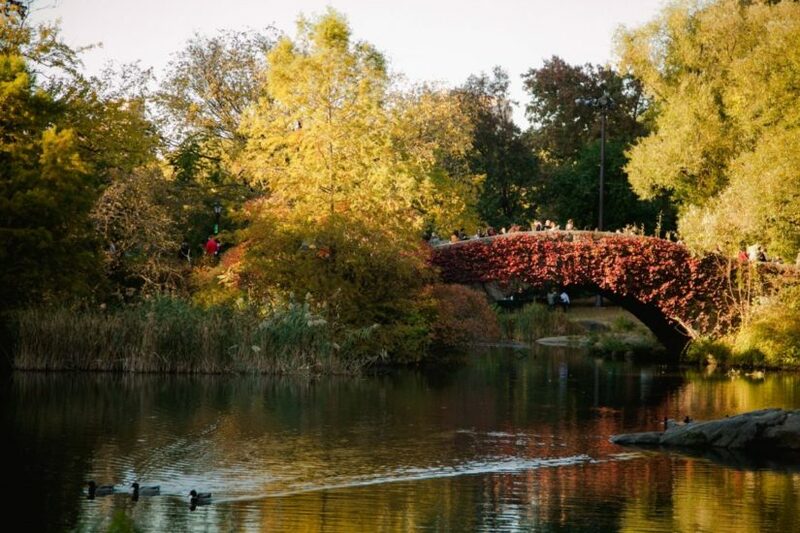 The bridge is covered in ivy, which is lush and green during warmer months and turns to a fiery red-orange during the Fall. 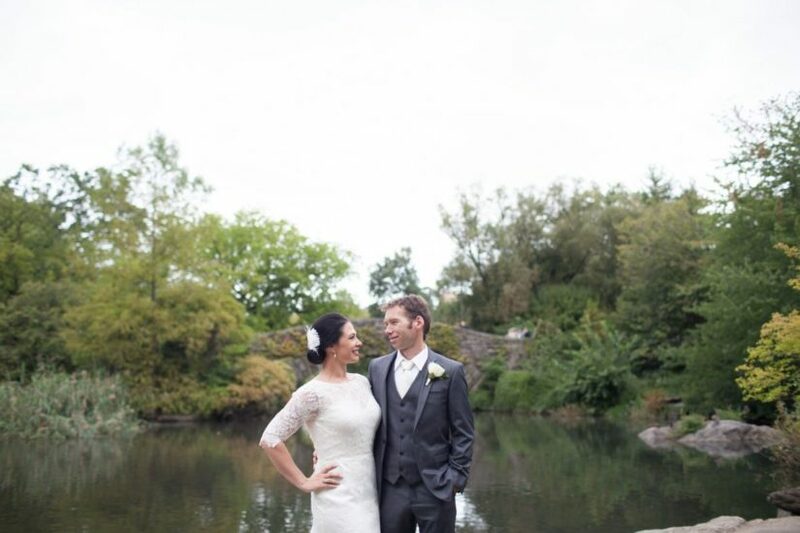 Click here to view Gapstow Bridge real wedding photos.